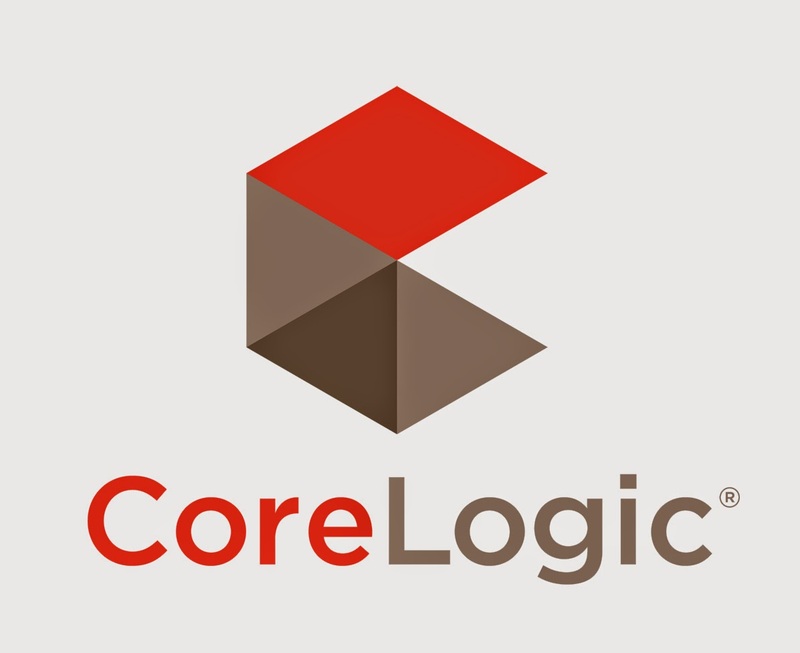 The majority of the nation has been enjoying a steady increase in home prices, and that is expected to continue throughout 2014 according to CoreLogic’s latest Home Price Index Report. The report compared data from February 2014 to the same time a year earlier, and found home prices to be an average of 12.2% higher. The largest increases were in states heavily affected by the recession (California, Nevada, Michigan).